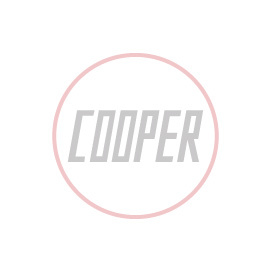 John Cooper Steering Wheels are made to exacting standards by the famous Moto-lita company. Each steering wheel sports the John Cooper signature. All John Cooper steering wheels are 13'' diameter and come complete with the fitting boss kit and polished Cooper centre cap. Closely modelled on the sixties Grand Prix cars, a John Cooper steering wheel adds a touch of class to any Mini. Designed and built by the world renowned Mota Lita company, each wheel comes embossed with John Cooper signature.